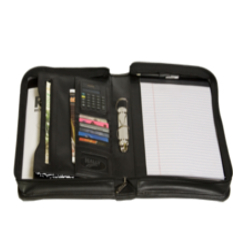 Make use of these Donau A4 Binders that will store and collect all your records, sketches and documentation that you want protected. 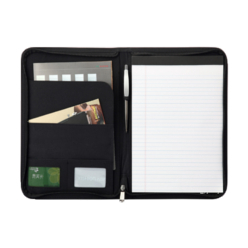 You can label this folder at it welded seams and switchable back spine label. 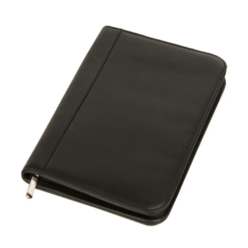 With 25mm PVC laminated cover, these binders can hold a multitude of documents. 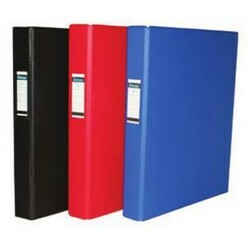 These high grade folder comes in various colours and are beneficial for office documents, school projects or other uses.